One of the joys of owning a small business is watching it succeed. However, expanding overseas can be complicated at best and debilitating at worst – especially when it comes to banking, finances and taxes. A well-chosen overseas business bank account can improve your access to business development services and loans as well as saving you money on fees, exchange rates and taxes. 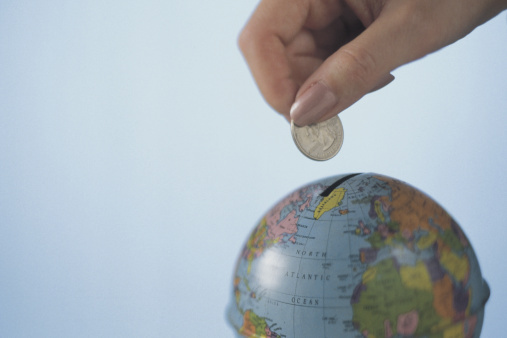 International business banking services are complex and it can be easy to miss the details. It may be worth asking a lawyer or business advisor to help you, or to budget a lot of time to talk to different banks and compare their offers. One important consideration is credit cards; domestic business credit cards offer low interest rates with no or low security deposits – this is possible because the bank can run a credit check. Since you may have no credit rating overseas, most banks charge between 125 per cent and 200 per cent security deposits on overseas business credit cards – which means a card with a $25,000 credit limit may be subject to a deposit between $31,250 and $50,000. Click here for more information about corporate cards.